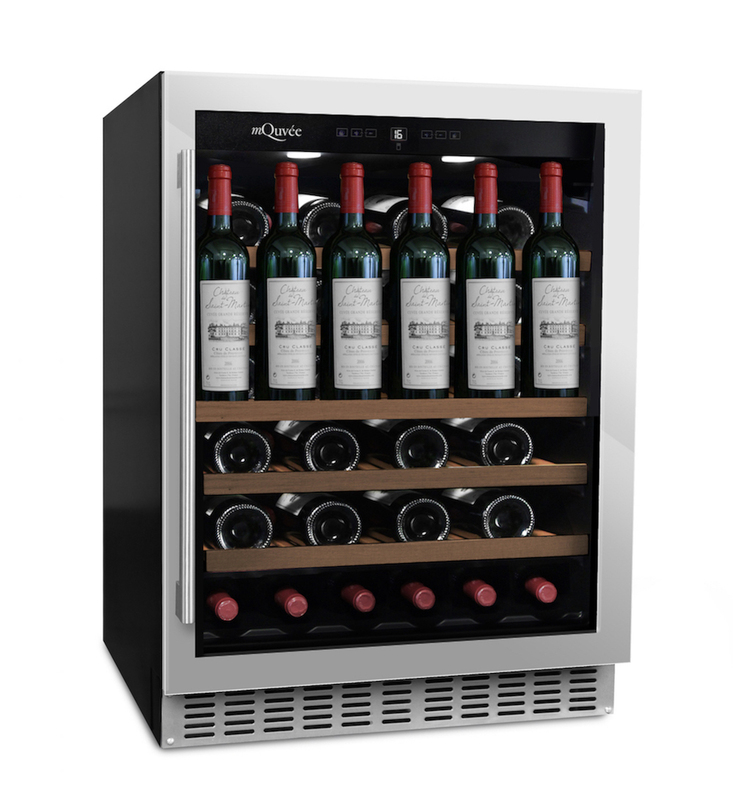 A sleek wine cooler with exclusive finish for anyone looking to cool all their wines to one single temperature! 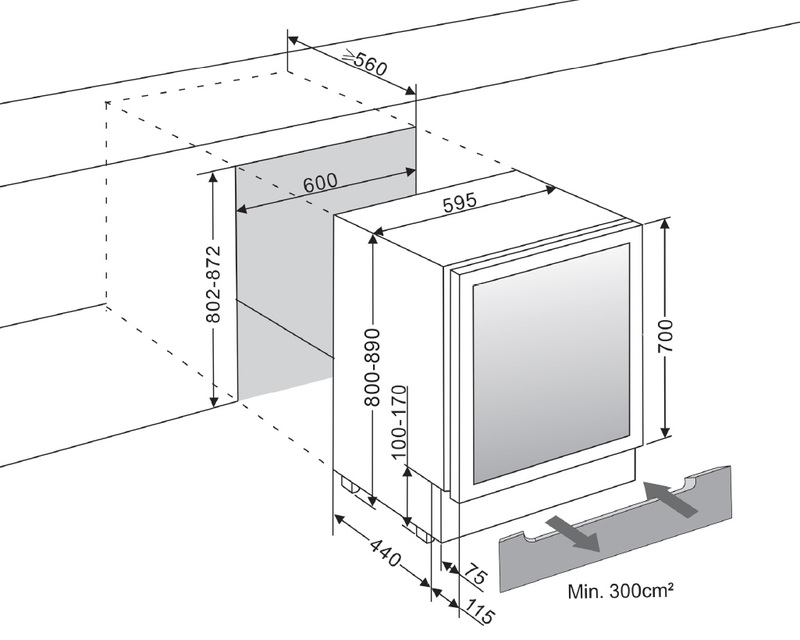 The wine cooler has a unique door height of 700 mm – to fit the European home. One display shelf and one wooden display shelf included for a neat display of your wines. 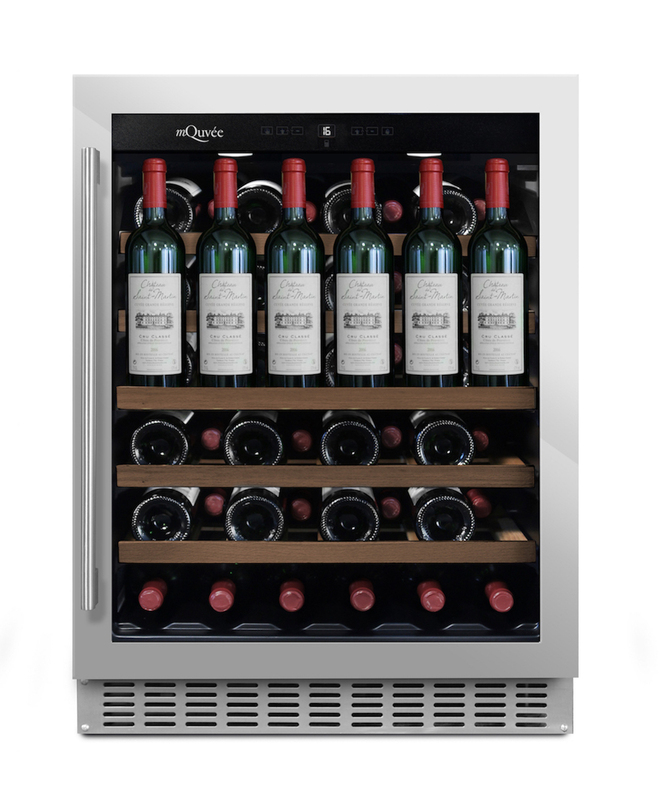 The wine cooler can easily be built-in under the kitchen counter, or can be used as stand-alone. 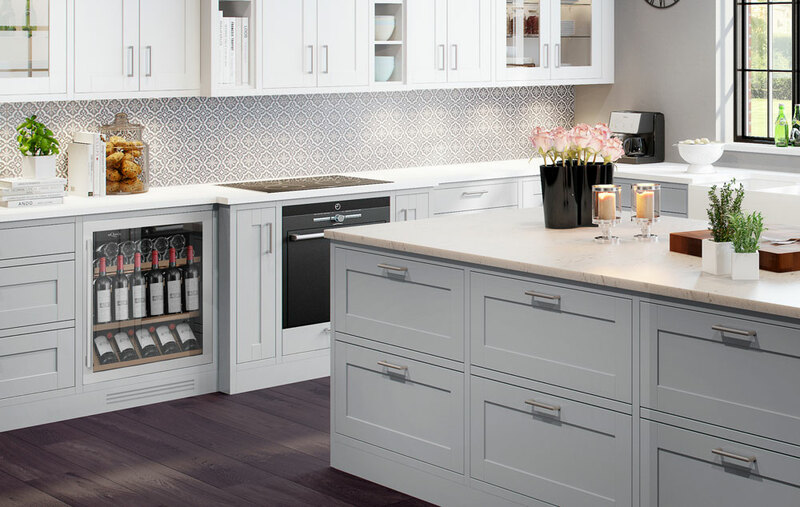 With one temperature zone and a door without joints, this wine cooler gives your kitchen a cohesive appearance.